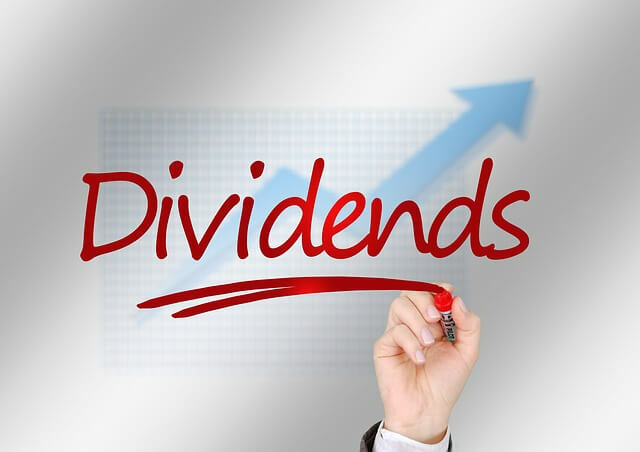 Our second long-term goal is to maintain a target dividend payout ratio of approximately 80% of adjusted diluted EPS. Our annualized dividend payout ratio for 2014 was 80.9%, which was the highest in the S&P Food, Beverage & Tobacco Index. We’re proud to say we’ve raised the dividend 48 times in the past 45 years.